Marvel announced earlier today that starting in December Venom will be a Thunderbolt once more! 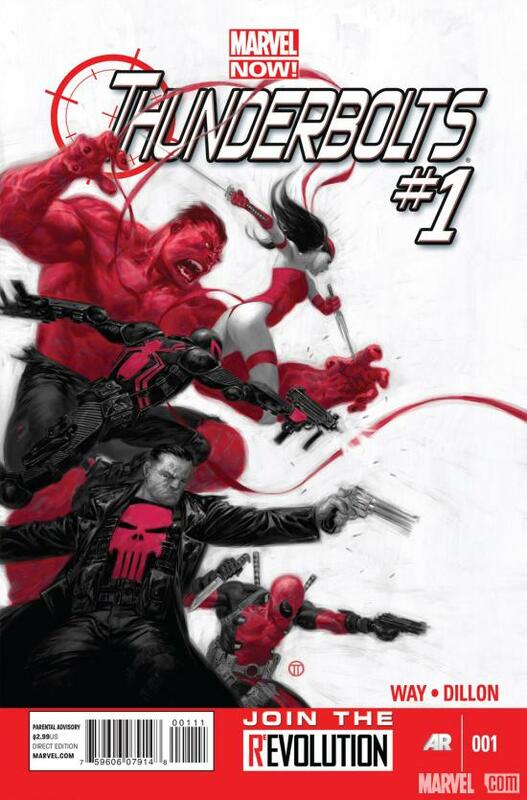 The team will be led by Red Hulk and The Punisher, Deadpool, and Electra will be joining Venom to round out the team. The new series will be written by Daniel Way. 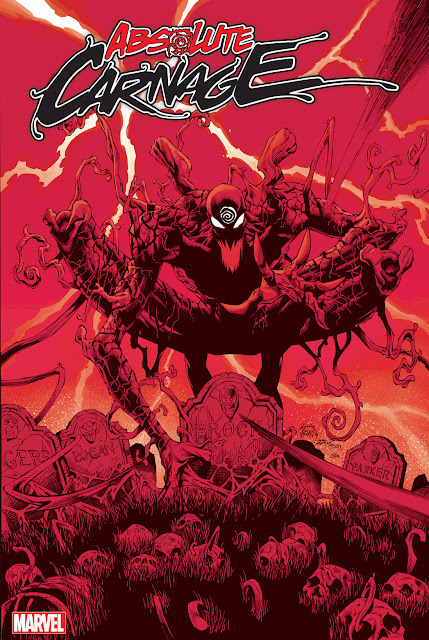 You might remember him as the author of Venom's first ongoing series. Daniel Way: Without giving away too much—because it’s the basis of the first issue—this team is brought together through a common desire and that, essentially, is to make a bigger impact. In this regard, teaming with Red Hulk seems like the smartest move to make, right? With Remender's Secret Avengers run ending in December, is it safe to assume that The Thunderbolts will be Venom's only team? I have to say the roster has me intrigued. I like Venom's interactions with Rulk during Circle of Four and him and Deadpool could make for some great action scenes. I'm not sure how Punisher will react to working along side the symbiote and I never read Electra so I do not know what to expect there. Overall, while I'm not thrilled that he will be joining another team, I am definitely excited to see where this series takes him. Are you excited about Venom joining another team? Do you think this is a good move for our beloved character?